But there’s more to Thai tea than that. Curious to learn more, and wanting to move beyond this website’s usual focus on tea in Taiwan, I asked my friend John Bickel, prolific tea blogger at Tea in the Ancient World and co-founder of International Tea Talk, who has called Bangkok home for over a decade, to share what’s going on in the Thai tea scene. 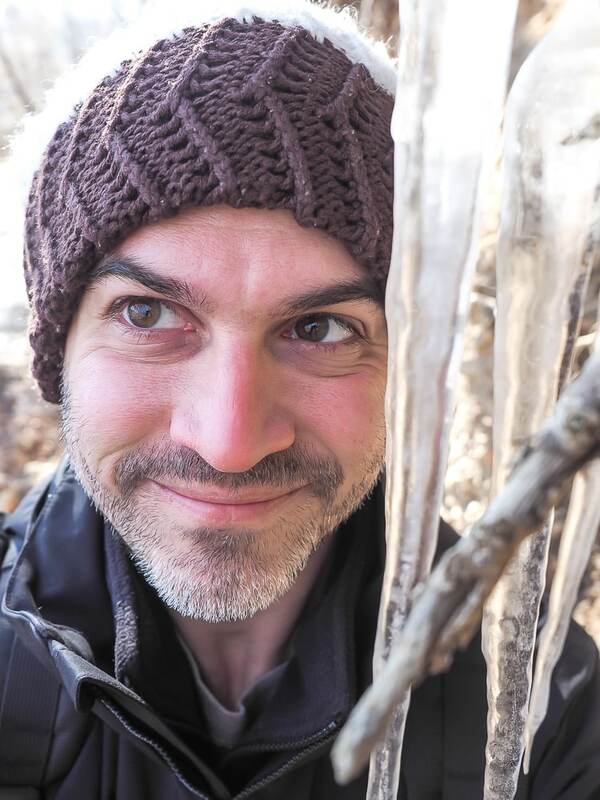 Below John discusses a range of subjects, from becoming a monk in Thailand and how his own love affair with tea blossomed, to “counterfeit teas” and the difficulties of truly mastering tea. 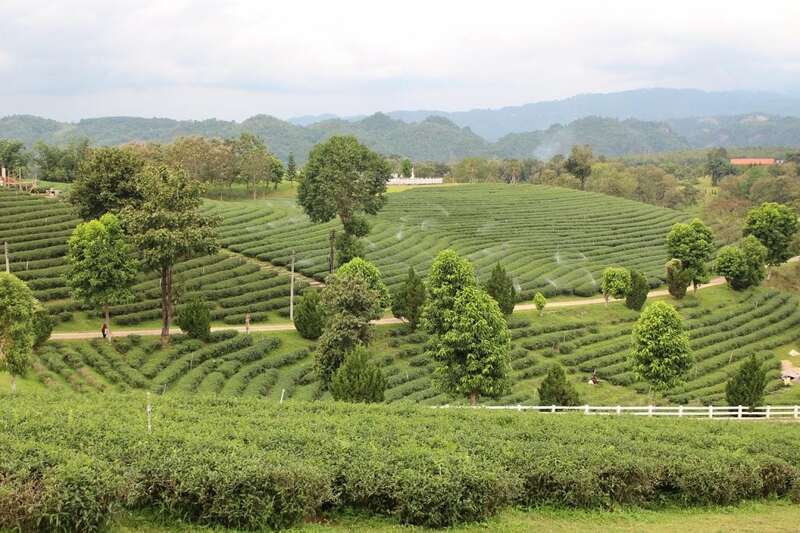 If you are interested in seeing a tea farm in Thailand, try this tea garden day tour from Chiang Mai. Get 100 baht off the tour price if you sign up for Klook using this link first! 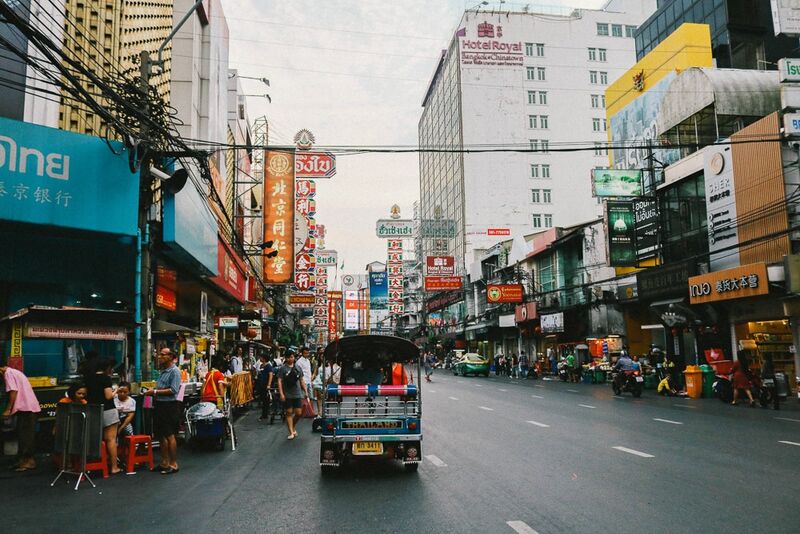 How did you first end up living in Thailand? My wife and I met when we both attended the University of Hawaii for grad school. We moved back to Bangkok (where she is from) after her student visa expired. 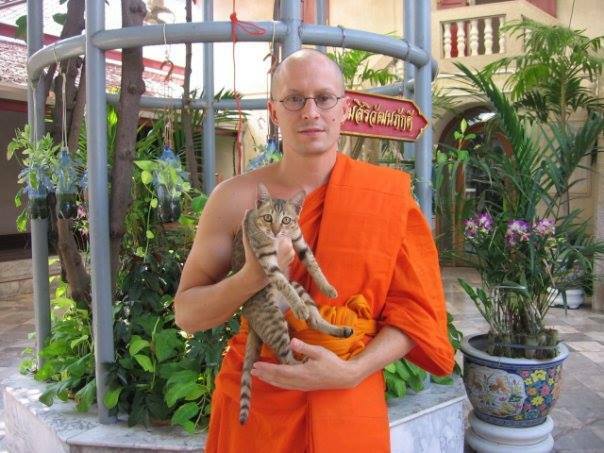 Can you share your experience of becoming a monk? I had studied Buddhism in Hawaii, with that subject interest going back to a decade before those studies. I still don’t see myself as a religious Buddhist (although my family monk/“monk master” does), but it still matched well with my general interest in that subject. It also served as a novel introduction to Thai culture, since I ordained two months after first arriving in Thailand. My son (9 at the time) ordained as a novice monk for two weeks earlier this year, which is a common thing for Thai children. It’s hard to summarize what it was like; overall, though it was a bit of a shock. There are so many rules and conventions to observe that early on it seemed easier for the other monks to provide a list of what we could and should do instead of restrictions. There were other Thai-local temporary monks that went through it with me, just none ordained for over two weeks, while I did so for just over two months. After about six weeks of exposure it just seemed normal, like a standard daily routine. I liked meditation the most; I would go for two hours a day to a local temple center to practice (at Wat Mahadat, but I was ordained and living at Wat Pho). I also loved the alms round experience, bin ta baht, because I could go take a walk alone in the early morning, which was very pleasant. I was barefoot, which was different, but Thais keep the streets very clean, in part to help local monks, and also just because Thais like things clean. You’ve mentioned that before tea, you went through phrases of being interested in other drinks, such as tisanes. Can you describe some of these previous phases, and how you first got into tea? I started drinking various tisanes more than a decade before taking up tea (oolongs and such), at a time when I was exploring subject themes like Buddhism and a vegetarian diet. I would buy processed, tea-bag versions of tisanes and some as loose whole-herbs and drink them alone or blended with others. I never knew much about specific health benefits, although certain products made associated claims; I just liked them. Commercial products like Celestial Seasonings blends were probably the initial introduction, or Tazo tea and herb blends. Plain tea kept coming up while I was traveling around Asia. I first saw tea growing on a visit to Laos and bought some at a small farm, and had a similar experience in Vietnam. Do you think you will ever lose your interest in tea? I may quit drinking tea someday but it seems unlikely. If I do it will probably relate to changing views about caffeine intake instead of getting bored, given how diverse tea types are. What is the main purpose of your blog, Tea in the Ancient World? Why the name? The idea was to keep track of my tea experiences and also to share them. Reviews serve as a journal of what I’ve tried, also retaining research links. The discussion aspect never did ramp up, but I joined Facebook groups for that instead, and co-founded one with a Chinese vendor (International Tea Talk). The blog name is really an inside joke; my wife would talk about aspects of Thai culture as relating to the ancient world. She has a colorful way with figures of speech, coming from a family of writers and being a former journalist herself. When we would visit places like muay thai events or old markets, those would connect back to the ancient world, to her, and they really do feel like that here. To date, you have more than 400 entries on your blog, which are mostly tea reviews. Do you remember every tea you’ve ever tried? Not exactly. The journal aspect of the site is to help support my memory. It’s funny; what stands out well and what doesn’t is related to personal strengths and weaknesses in my memory. I can’t remember people’s names or even my own phone number for years, but conversations or aspects of experiences are sometimes very clear. Experiential memory like retaining flavor experiences is a strange thing. I cooked for years in that earlier exploration phase, training myself to make US regional foods, or to bake, following lots of tangents, and was into wine at one point. All those forms and capacities came together related to tea tasting and tracking experiences. One interesting thing is that you taste a tea related to a prior experience level for context so the same tea would seem different to you as that baseline shifts. 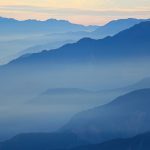 Sometimes it’s not just about experiencing quality levels or aspect preferences differently, or adapting to aspects like bitterness, but instead about valuing different aspects altogether. 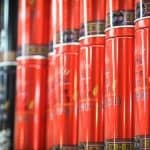 For example many people like sheng pu’er for the aftertaste and thickness of feel versus the taste, and some value the drug-like effects. 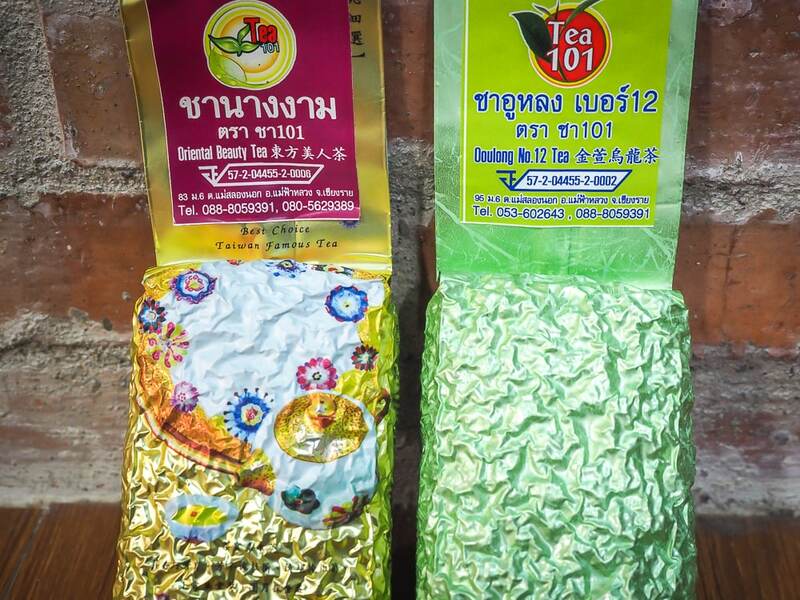 What kinds of teas are produced in Thailand? One starting point for tea was swapping out opium production for Taiwanese oolong tea types as part of government and Thai Royal Project initiatives, maybe as early as the 1980s. The origins of tea in Thailand probably go back well over 1000 years, with some tea plants (trees) in the far North said to be that old. The old tea traditions in Yunnan, China—said to be the origin of tea plants and production—wasn’t limited to current Yunnan borders, and old tea traditions continue in Myanmar and Northern Thailand, Laos, and Vietnam. I’ve reviewed modern forms of sheng and more local variations of teas from all those places. Black tea (Assamica-type based) is also grown in Thailand, mainly in the Chiang Mai area, while Chiang Rai is known more for its oolongs. There are probably good stories to be told related to how and when every plant type arrived but even for those recent changes related to Taiwanese types the stories aren’t common knowledge. Can you recommend some good Thailand-based producers? For oolong production there are said to only be a half dozen main producers. Choui Fong is one of the main ones whose products are well-distributed enough to turn up in grocery stores. 101 Tea Plantation is another of those main producers who tends to distribute more at the wholesale level, so their name would be less familiar. Small specialty vendors seek out and sell different versions of teas. Tea Side sells Thai versions of sheng pu’er and Yunnan-style black teas that are hard to find, and some aged versions that are all but impossible to find elsewhere. 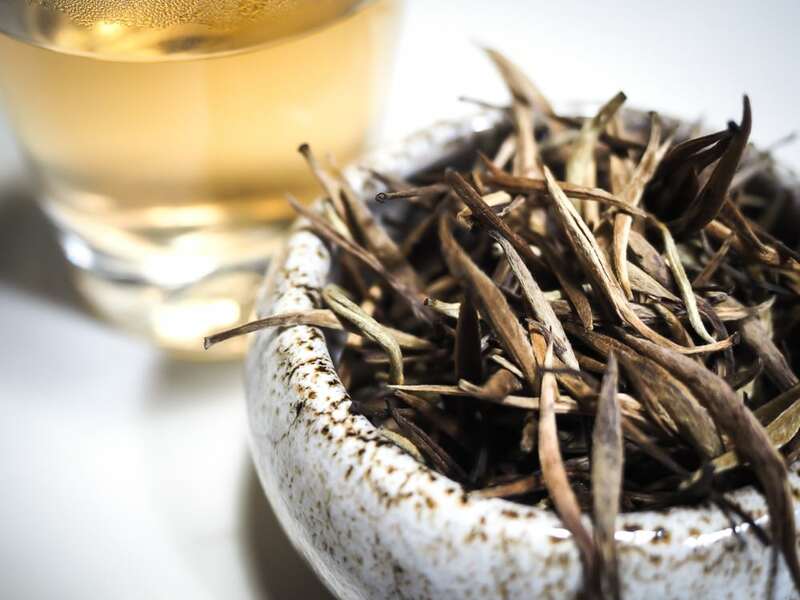 Lamphang Tea is an example of a very small vendor buying and selling teas that are impossible to find outside of local areas, including a Thai version of sheng pu’er and a Thai Moonlight White version. There are a lot of similar small resale vendors, but with all dealing in such limited volume that it would take significant research to turn them up, partly related to general demand being limited. 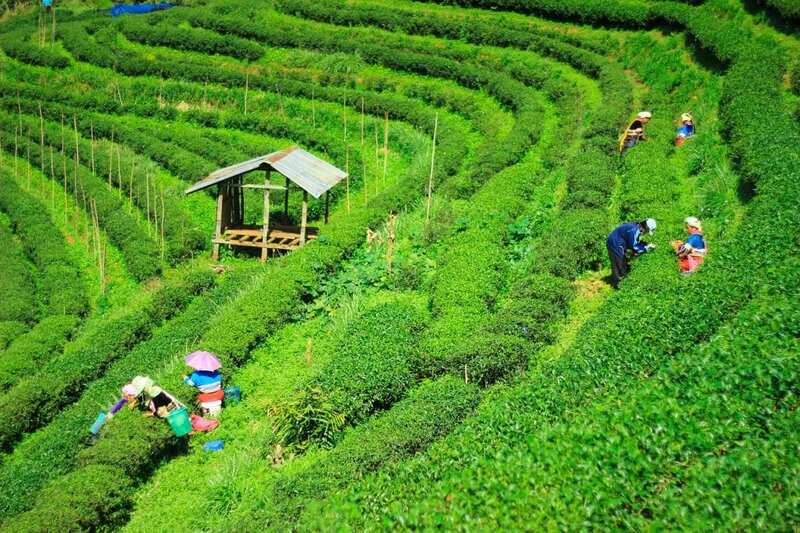 Do you think Thailand deserves to be considered one of the great tea producing nations? Thai teas vary in quality level; this is true of every producer nation. China, Taiwan, and Japan are on their own level for producing a lot of varied, distinctive, high quality teas, drawing on mainstream tea traditions going back into the distant past. 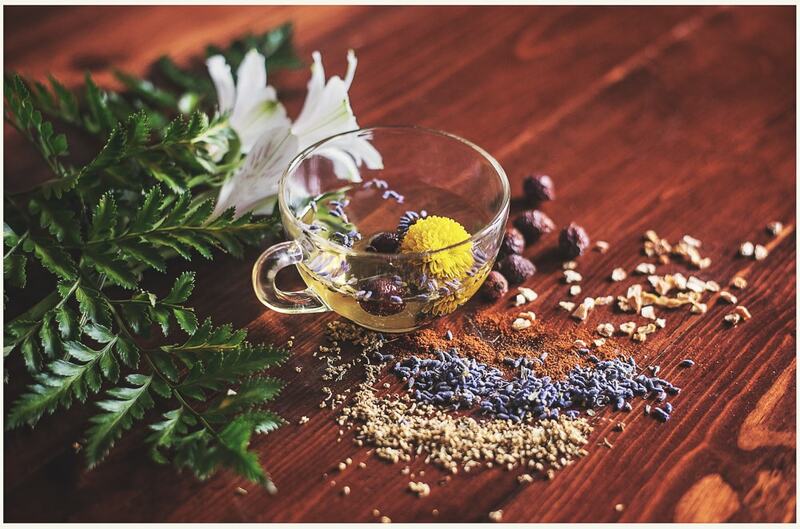 Other producer nations like Thailand, Vietnam, Indonesia, and India are in different places related to the diversity and history of local traditions, with individual tea quality levels and range of what is produced varying in each. People’s opinions of which countries and traditions deserve which level of admiration would depend on personal preference and degree of exposure to a broad range of examples. I think the tea tradition in Thailand is on par with that of Indonesia for level of development, for example. 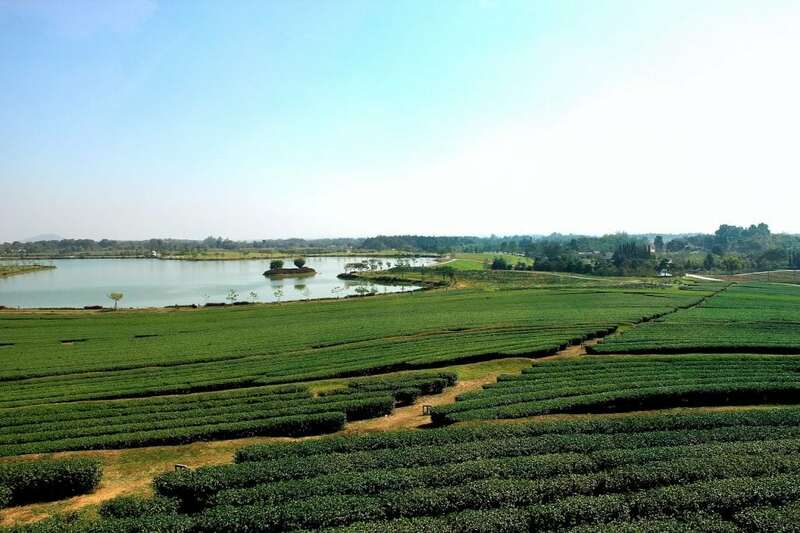 Vietnam has a slightly deeper history and more diverse production due to maintaining a closer connection to the Chinese tea tradition, and due to also taking up Taiwanese styles of tea production in modern times. The issue of teas being sold in different countries than they are produced in comes up; “counterfeit teas,” seen one way. This relates to the demand for teas from a country being higher than in another, so that equivalent or moderate quality versions in a similar style can sell for more than as being from where they are actually produced. It’s said that Japan and Taiwan sell more tea as from those places than is actually produced in them, with Thailand, Vietnam, and Indonesia as potential suppliers for that re-branding theme. What kind of tea are most people drinking in Thailand? 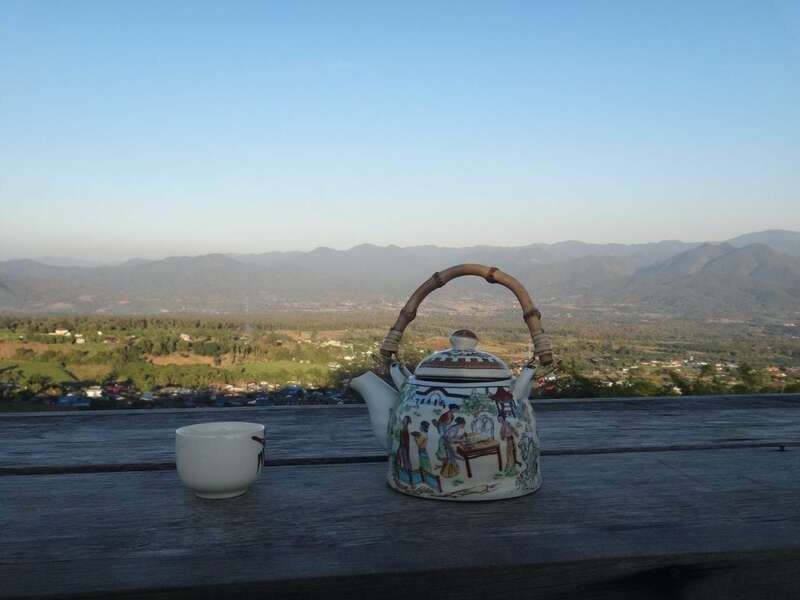 Very few people in Thailand drink tea prepared from loose tealeaves. There had been an old Chinese tradition of drinking different types of oolongs but it didn’t seem to be widespread in the past either, and remains limited now. The Thai tea tradition’s main form is to prepare black CTC (ground-up mass-produced tea) in an infusion device that looks like a wind-sock, also common in the Malaysian and Singaporean traditions, served with sweetened condensed milk. Thai tea, the other orange-colored version, is a variation of that, using spices or flavorings as well. 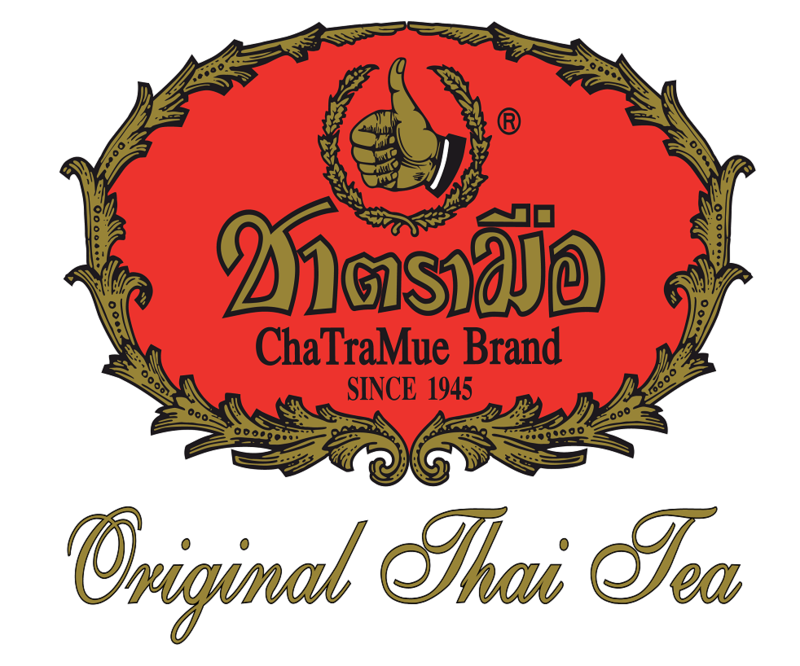 Cha Tra Mue (order here on Amazon) is the main commercial brand produced, which isn’t bad. Bubble tea (boba) is a lot more popular than traditional versions, or bottled iced teas, often in a Japanese green tea style, or matcha. Restaurants tend to serve milk tea or sweetened lemon-flavored black tea. 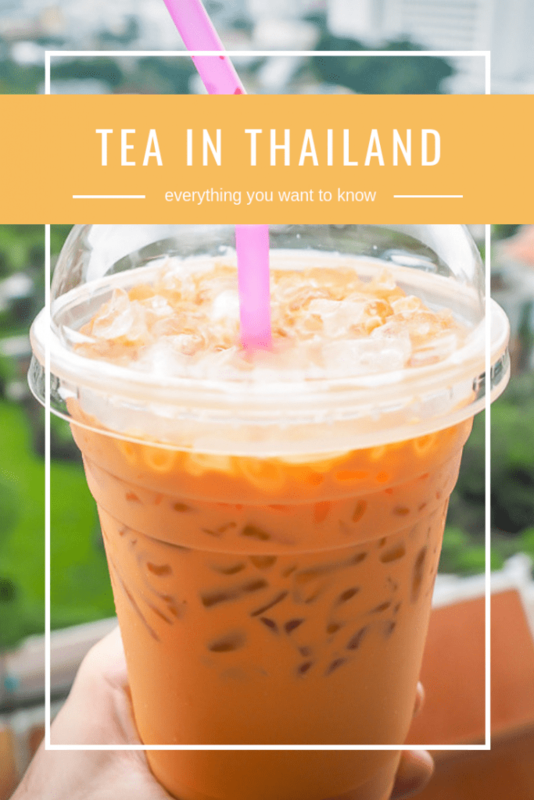 Do you have any insider tips or special finds for people looking to enjoy traditional tea in Thailand? Jip Eu is my favorite shop there, but others would also sell good versions of different types. Double Dog is a well-known Chinese café on the main Yaowarat, Chinatown strip. Jip Eu specializes in Wuyi Yancha and Tie Kuan Yin, Fujian Chinese oolongs from Wuyishan and Anxi areas, respectively. Tea Village sells typical medium quality inexpensive versions in a Pattaya physical shop, and online. The black tea local versions I mentioned above are sold in old-style local restaurants. They’re not as easy to turn up as one might imagine since tourists tend to not explore the parts of Bangkok that aren’t attractions or aren’t developed, as the mall areas are. 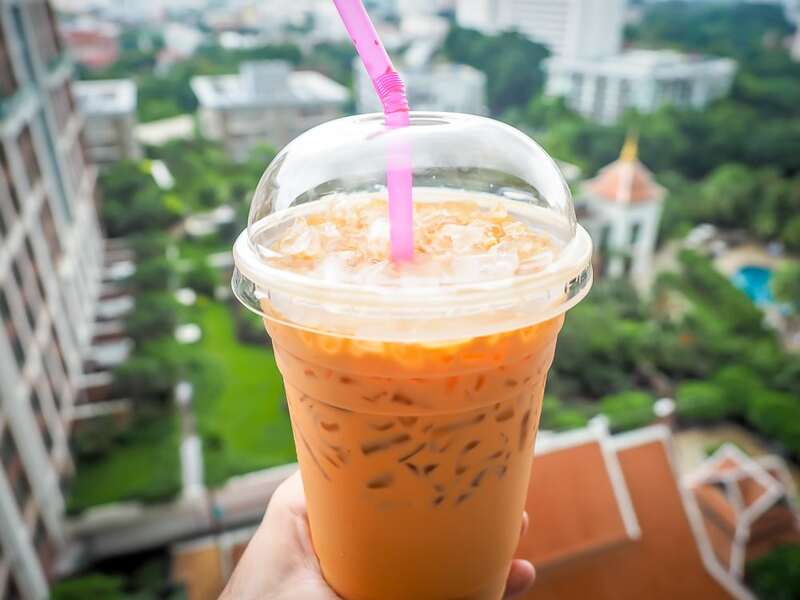 The orange colored Thai tea flavored blends are served in cafes everywhere. That Cha Tra Mue version isn’t bad (and it can be found in grocery stores), but some variations might be slightly better, or often shops and vending booths instead use powdered versions that are just ok.
After reviewing so many teas from around the world, do you have any favorites or go-to teas for certain moods/times of day/seasons? I vary what I drink based on what I feel like drinking at any given time. Others tend to take an opposite approach, for example drinking black teas in the morning, or shou pu’er after a heavy meal, or choose based on desired effects. I just don’t seem to notice drug-like effects in teas, unless those are very pronounced. For example, some versions of sheng pu’er more or less get you “stoned.” I associate masala chai, an Indian spiced tea, with a cold weather theme, and so sometimes I pretend that it’s actually cool during the Thai “cool season” and make it. It’s normal to drink green tea versions fresh but I usually only buy Longjing (probably the most well-known Chinese green tea) once per spring and drink that then. Please describe your daily tea routine. I drink tea with breakfast and may or may not have tea with lunch. I often do, but sometimes I go in cycles of reducing caffeine intake and skip it, drinking a tisane or something else instead, or just water. I only review teas on the weekends, so often on Saturday and Sunday mornings from 10 to 12 that’s what I’m doing. It works out that my son has Chinese language lessons on Saturday and had been going to swimming lessons on Sunday at that time so that was my free time for the week. I edit the relatively developed rough drafts into a final form whenever I get to it. What do your family members think about your obsession with tea? They’re not into it, either the teas or me making such a big deal of it. Only my daughter, who just turned 5, is sympathetic to it and will sometimes taste teas. My wife is adamant they shouldn’t ingest any caffeine (which probably isn’t an issue in moderation, according to my research), so it becomes a non-issue since I don’t press it. Tea will be there when they get to it. A Thailand 2014 raw sheng pu’er from Teaside. Sheng pu-er is a tea that takes a lifetime to understand. In all of your explorations of and musings on tea and its complex traditions and history, you must have come across some mysteries, things that don’t make sense, or aspects that you want to research more in order to fully understand. Can you think of any examples? Nothing is a complete mystery but some themes are more vague and bottomless in terms of being able to explore them. Lots of parts I could just be clearer on, like others seeming to notice teas’ effects on their energy level or mood more than I do. 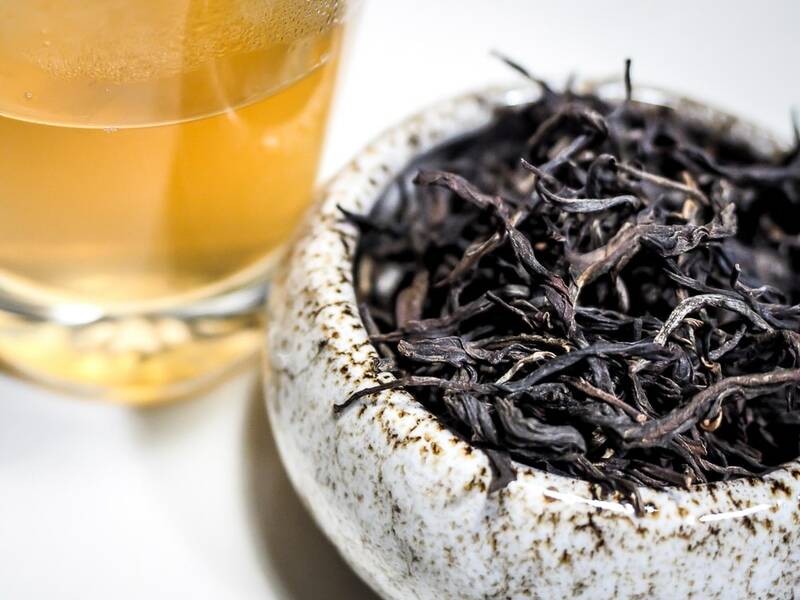 The results of aging different versions of sheng pu’er are among the most complicated scope to review, and it takes anyone more than a decade of lots of exposure to really get a feel for basic generalities, and it’s an impossible subject to master. I don’t write much on the relation of tea to rituals or religious traditions, or any tie-in with the subject of meditation or mindfulness practice, but some people do (edit: see Nick’s article on his visit to Global Tea Hut, a tea and zen meditation center in Hsinchu, Taiwan). I’ve participated in two formal Japanese tea ceremonies; those serve as the typical example of that. One of my earliest introductions to Chinese teas was on a visit to Huawei in Shenzhen, China, and a ceremonial tea brewing presentation covered some related Chinese aspects. As far as next directions go, I tend to explore tea organically, to not set out to focus on a particular subject. Exploring the range of sheng pu’er was something of an exception, because just trying what you happen to run across or drinking a dozen samples isn’t much of a start for that tea type, so you have to go a lot further. I once intentionally tried a few types and versions of hei cha (similar to pu’er), the “dark tea” fermented category. I’ll just stick to trying whatever comes up though. Do you have a bucket list of teas that you haven’t tried yet but must before you die? No, but some I’d like to get to someday. I’ve not tried tea from Hawaii, or any grown in the US, and that would be interesting. I tried to find a compressed tea version, dok cha, in South Korea on a visit, and didn’t, so I’d like to get back to that. Similar in style, I’ve also not tried bamboo sheng pu’er from Yunnan or a nearly identical “falap” version local to Assam. I’ve never ran across higher quality tea from Malaysia, only commercial versions, and it must exist. I’ve tried above average Ceylon, black tea from Sri Lanka, and even white tea versions from there, but there’s more ground to cover there. And in off-locations in India as well, places beyond Assam and Darjeeling. I haven’t tried a lot of different teas though, even though the range of what I have tried might seem to cover most of the basics to people newer to the subject. For every type there are also variations in plant types, processing styles, and quality levels, so getting to more depth across all the range is possible. Tea truly is a bottomless subject. John explores these topics and many more, along with numerous detailed tea reviews, at Tea in the Ancient World. Make sure to check out his site, or drop by International Tea Talk if you have any questions! Sun Moon Lake Tea: Why is it so good?